I give the cat one last pat – just for luck – and follow. 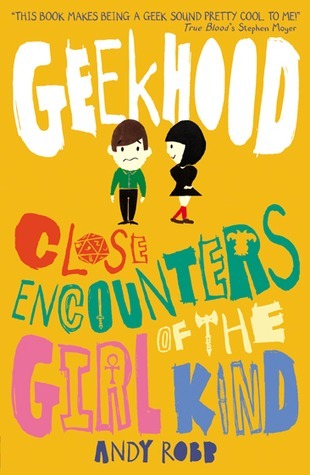 Last night I started Geekhood: Close Encounters of the Girl Kind by Andy Robb. 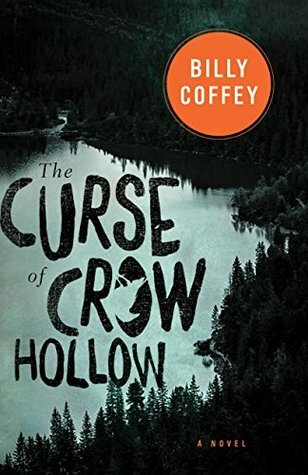 I’m planning on reading The Curse of Crow Hollow next. For people who believe willpower is limited, willpower is limited, but for people who believe willpower is unlimited, it is unlimited. I HAVE HOW MANY BOOKS TO READ?! We all know that feeling. The sudden realisation that your TBR pile is getting out of control. I’ll just reserve one more library book you say, it’s only £2.00 you say, I get a free ebook if I review it you say. And you keep on saying these things until you’ve reached your library’s book limit and your book shops and charity shops alike are running out of books and there are stacks building a fort around your room and yet you still keep downloading ebooks and looking for new recommendations. There’s probably a word for this, or some kind of medical diagnosis but for now I’m stuck with my obsession, staring at all the paperbacks, hardbacks and ebooks I have yet to start. Please tell me I am not alone here. I can’t be the only one with this obsession, right?! How many books have you got to read? And are they from bookshops, online, the library, charity shops or maybe from a friend? Comment below and discuss you’re reading habits with us! I know you’re probably getting fed up of me reviewing every book in this series, so I’ll (try to) keep this short. Oh my God. 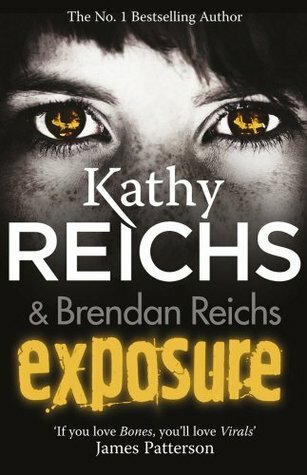 This is definitely my favourite book in the Virals series so far. The Virals gang is drawn into yet more trouble, putting Tory and her new best friend in severe danger. Her relationship with Ben is wobbly, after the whole Gamemaster situation and his admission to certain feelings toward his packmate. As usual, this book has the perfect mix or crime, problem-solving, adventure, humour, teenage input and a hell of a lot more. 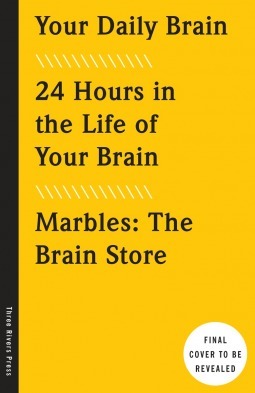 A strong 4.5 for this book! Can’t wait to read the final book in the series, Terminal. 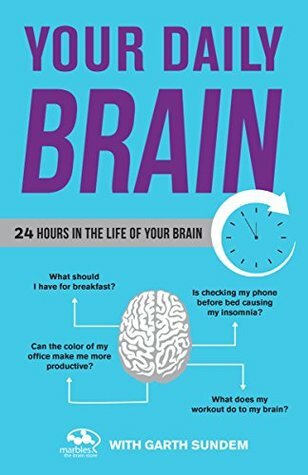 Read my reviews on the first three books: Virals, Seizure and Code. I’m gonna rip you a new one, Blue. Count on that.